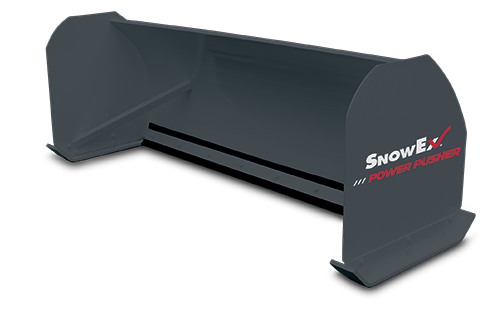 Move large volumes of snow in Pittsburgh with the SnowEx POWER PUSHER box plows. A universal skid-steer plate attachment system makes hook-up quick and easy so you can get your skid-steer out on the job in no time. Available in 8’ and 10’ widths, these box plows can move up to 7 to 9 cubic yards of snow.